indie | Gee, Ya Think? Last night, I ventured to Athens, GA with two of my friends to see the band play live at the 40 Watt. 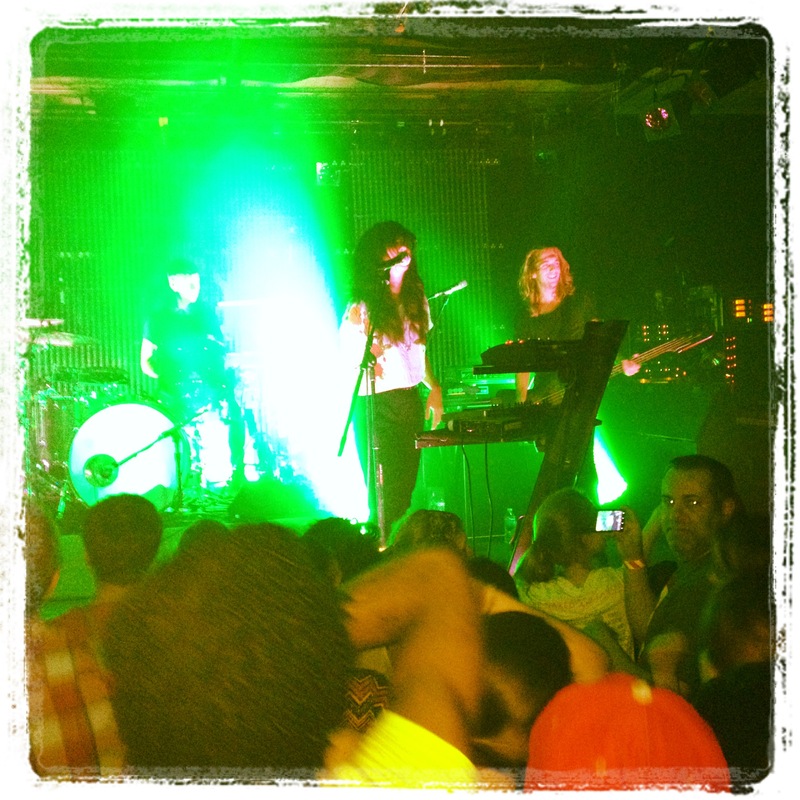 It was therapeutic to take in the melodies and just sway to the rhythm of their electro pop tunes. From the slow and haunting sounds of “Jilted Lovers” to the adrenaline-boosting beats of “Young Blood,” they delivered a spectacular performance from start to finish. The music came alive with the flashing neon lights. The show was nothing short of an invigorating experience. You know you’ve seen an amazing concert when you can sincerely refer to it as an experience. This week’s new musical journey brought me to Lana Del Rey. Apparently she has risen to fame through the magical internet land, and I can see why. The indie singer has a sultry edge to her sound that is calm yet bold. The talented songstress even produces her own music videos. Her video for the single “Video Games” is particularly intriguing. My new favorite from her is called “Diet Mtn Dew.” Check it out. My little gift to you. What’s incredible is that the stripped down, acoustic version is just as remarkable, but it strikes a completely different emotion. From thrill to chill, Passion Pit projects an enticing sound that is all their own. Such talent and range is hard to come by, so Passion Pit’s tunes are much appreciated. Check out “Moth’s Wings” for more awe-inspiring Passion. 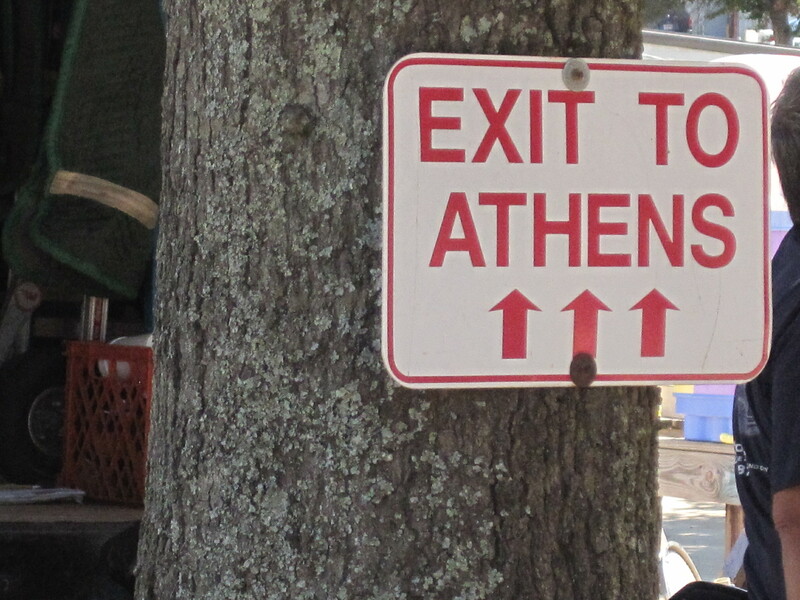 Trips to Athens, GA never fail to entertain. This weekend, I made my way to Athens, home of the University of Georgia Bulldogs, to celebrate my good friend’s birthday. This celebration coincided with the first home football game of the year, so the whole town was hopping…and that’s an understatement. By 9:00PM, most of the inhabitants and students were pretty well inebriated. The bar patrons were decked out in red and black and “Dogs” gear. Frat boys were busily laughing at themselves and writing in permanent marker on one another. Yes, this really did happen. Even the adults sported their school colors and sloppily celebrated their beloved UGA, co-mingling with the shadows of their former selves. There is absolutely no shortage of craziness and Bulldog spirit. Many Bulldogs inquired as to why I am not a UGA student. No matter how much I explained, no answer was acceptable. How could you not attend this daily party?